A podcast of horror and the uncanny featuring supernatural short fictions, aural frights and imagined incursions that feature a wide range of creatures, both real and imagined. 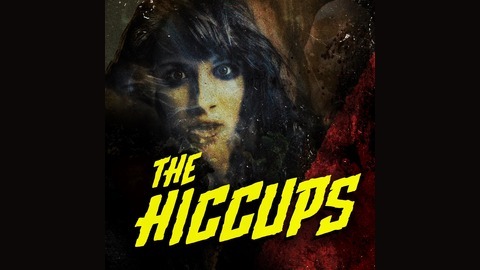 Subscribe on iTunes: http://apple.co/2vTke5A Follow @hiccupspodcast on Twitter and Instagram Want to contribute? 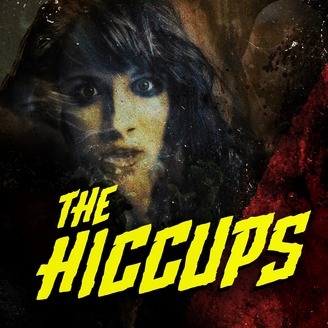 Email: hiccupspodcast@gmail.com.